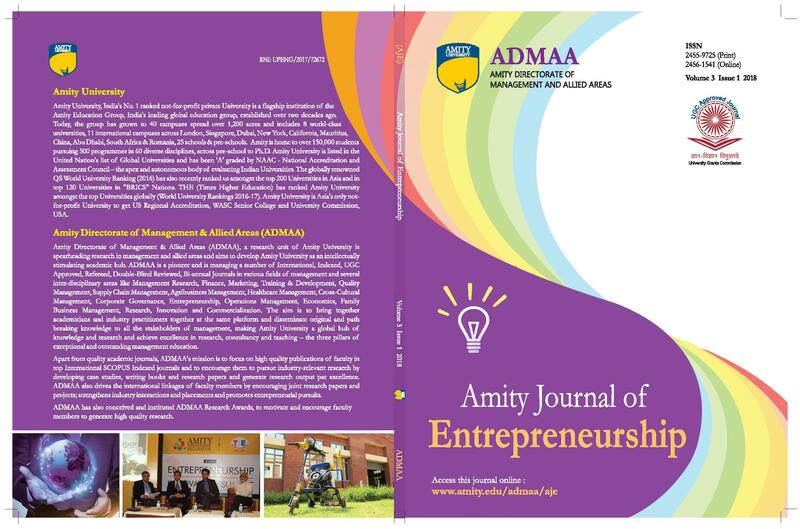 Amity Directorate of Management & Allied Areas (ADMAA), a research unit of Amity University is spearheading research in management and allied areas and aims to develop Amity University as an intellectually stimulating academic and research hub. 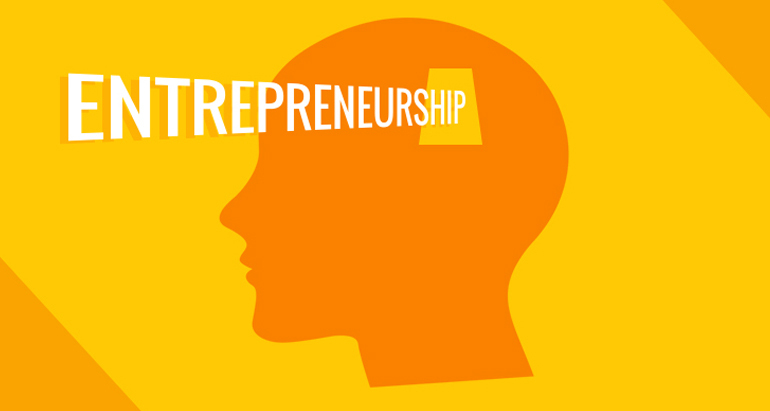 To bridge the gap between entrepreneurship theory and practice and bring innovative solutions to the issues and challenges of entrepreneurs. Promote exchange of ideas, concepts and their applicability and solutions to different problems faced by entrepreneurs at an international platform. Promote knowledge and experience sharing among entrepreneurs and encourage cross-functional research. Promote a wider scope of publication of theoretical/empirical/applied research papers, articles, case studies, monographs, book reviews and doctoral dissertations. Help government agencies to formulate policies that would boost the growth of entrepreneurial ventures.